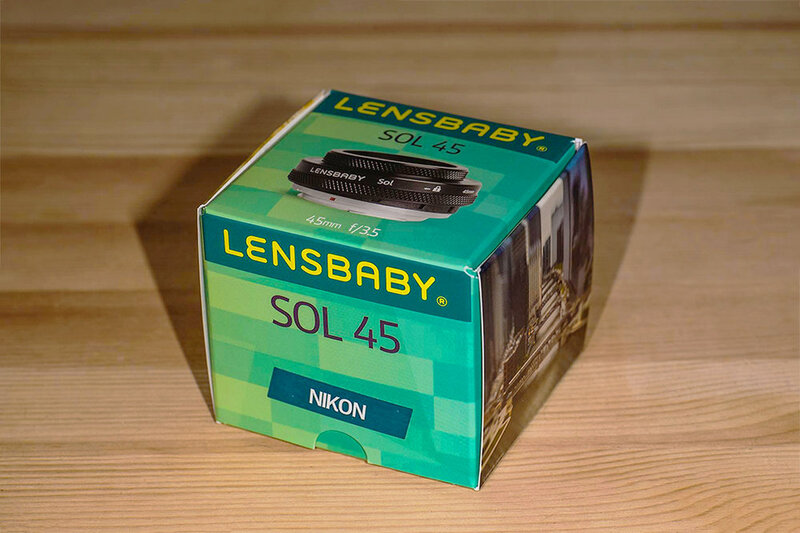 Lensbaby Sol 45, first impressions. 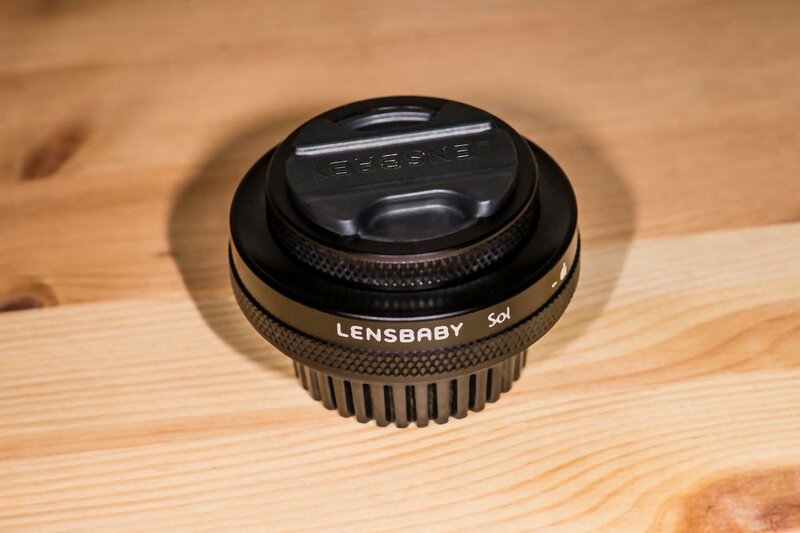 Lensbaby have just released two new lenses, the Sol 22 and the Sol 45. 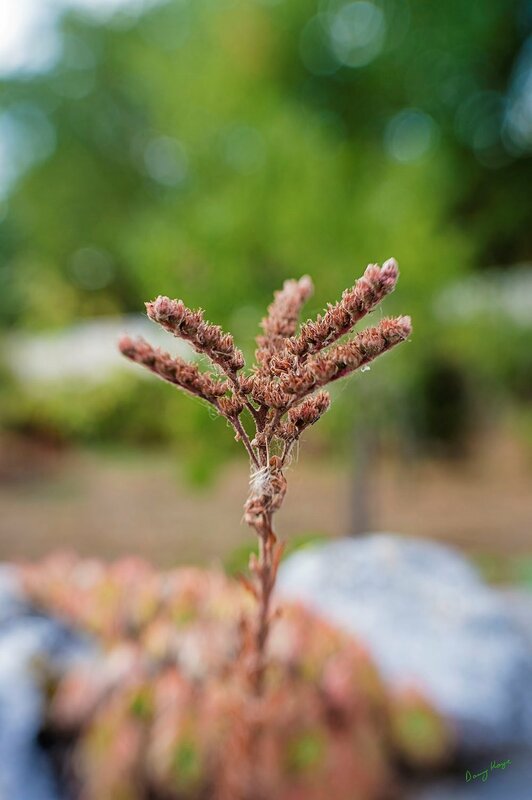 Is a 45mm selective focus lens that creates a tack-sharp circular area of focus surrounded by smooth blur and bold bokeh. It gives you the freedom to get lost in the process of creating. Unveil your unique take on the world by tilting the lens to isolate your subject and capture intentional, personal and distinct images. (Quote from the Lensbaby page). 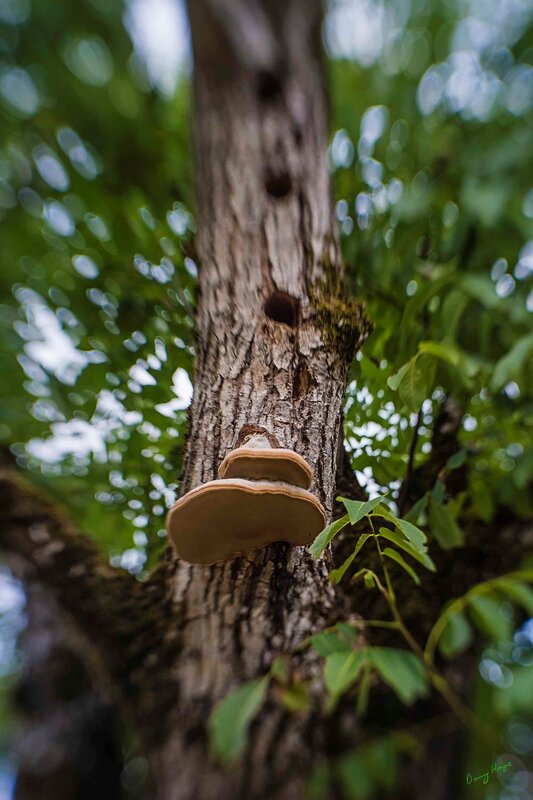 Is a 22mm selective focus lens for Micro 4/3rds cameras only, that creates a tack-sharp circular area of focus surrounded by smooth blur and bold bokeh. It gives you the freedom to get lost in the process of creating. Unveil your unique take on the world by tilting the lens to isolate your subject and capture intentional, personal and distinct images. (Quote from the Lensbaby page). I have just received my Sol 45 and here are my first impressions. The lens is small and neat looking rather like one of the pancake lenses made by Canon, Nikon, Fuji, Voigtlander, Zeiss, Pentax, Olympus, Panasonic and loads of other people which had the advantage of being small and helping the camera be less obtrusive. There the similarities end, it is a tilt lens with a rather useful lock which returns the lens to centre, it is fixed aperture, f/3.5 and has two blades that are designed to modify the Bokeh. On first impressions it is well made and easy to use, the sweet spot is easily moved around the frame and the lens is made so that it cannot leave the field of view of a full frame camera. The Composer series of lenses are made to take various optics in the Lensbaby Optic-Swap system and so the sweet spot or line can be moved outside the frame with some optics. As usual, have a look at the attached photographs to get an idea of what is possible. 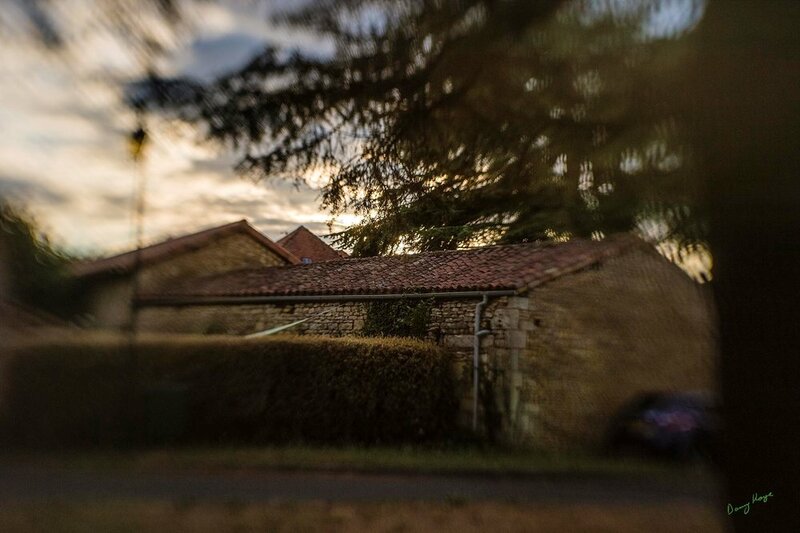 All pretty obvious, if you haven’t used a Lensbaby this is a good starting place. 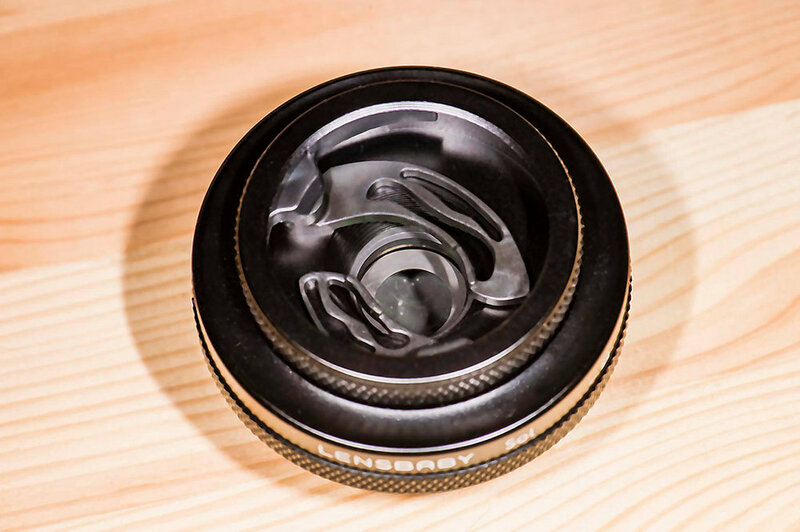 We have a Lensbaby course where you can come and have a play with many of their optics. Generally we have more Nikon than Canon but there are Canon Composers and hence lenses from the Optic-Swap system, including 12mm Fisheye, Sweet 35, Sweet 50, Edge 80, Creative Bokeh, Twist 60 single, double and plastic glass and pinhole available. If you are a Nikon user we also have the Scout, Spark, Velvet 56, Burnside 35 and Sol 45 and the Trio for Fuji X series users. Lensbaby tend to have unusual arrangements for aperture setting, several of the optics have drop in apertures, the Creative Bokeh has drop in shaped apertures and the Trio and Sol have no aperture setting. Lensbaby lenses can have a learning curve, the Sol 45 is one of the easiest to get used to and is a good starting place, but, still the idea of tilting a lens to move the focus area around is unusual. Things that I think are worth mentioning. One from my bathroom window in France and a 100% crop. Both are available from my Facebook page. I’ll let you decide if it is sharp enough for you. With the Composer you need to pay attention to where your lens is pointing and sometimes it is possible to get strange effects when it is not perfectly straight, and you focus as if it is. With the Sol it is easy to recentre the lens using the locking ring. This has moved to talking a bit about the Lensbaby system as a whole, however, I do like their lenses in general and they certainly do promote a “Different way of seeing.” The Sol is a very neat way of trying out their approach for very little outlay and without the learning curve of something like the Composer. All images were taken using a Nikon Df full frame 16MP camera. 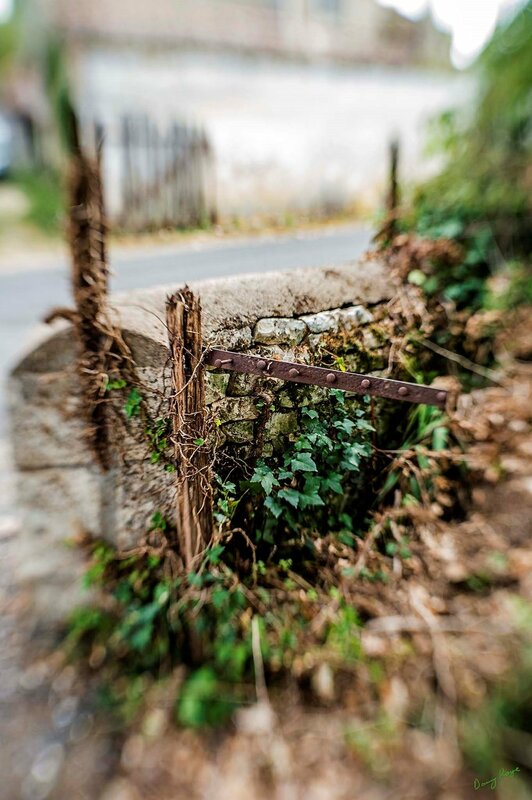 Danny hosts Photograph France's Black & White Film Photography Masterclass in the beautiful commune of Blanzay in the Nouvelle-Aquitaine region in western France. To find out more about Sol 45 and 22 visit the Lensbaby page.